Join the County Library on August 23 for an awesome interactive learning event! Would you like your child to do more learning during the summer break? Then register him or her for 4-H Presents at the Burlington County Library on August 23. Kids ages 5 to 14 are welcome to participate in this interactive learning event. The event starts at 11 a.m. 4-H presents a series of different STEM based activities. Participants will make different style airplanes, with the objective to find out what changes can be made so they can fly ten feet. 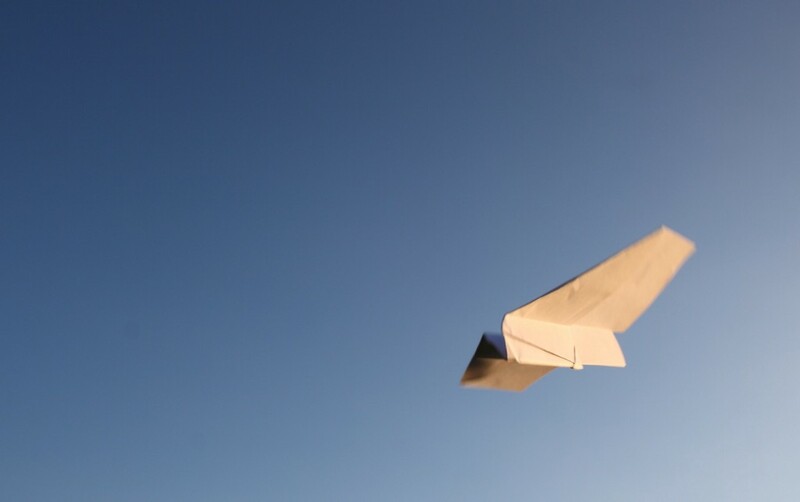 Registration is required for this event, and can be done at http://www.bcls.lib.nj.us/calendar/4h-presents-paper-airplanes.